The students who appeared for the JAC Class 12th Arts exam in 2018 will be able to check the results at the official JAC website: jac.ac.in. 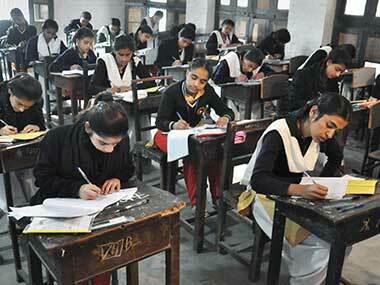 The results will also be on websites such as jac.jharkhand.gov.in, examresults.net and indiaresults.com. The examination was held from 8 March to 27 March. 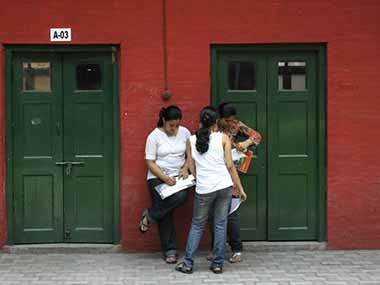 The Indian Express reported that 93,781 students from the science stream registered for the Class 12 exam. Of those 92,405 attended and 44,677 students passed the exam. According to Scroll, the commerce stream registered a pass percentage of 67.49 percent. Out of 40,244 students, 27,164 could clear.